Sometimes I buy something and get so excited about it I feel the need to tell everyone I know about it. 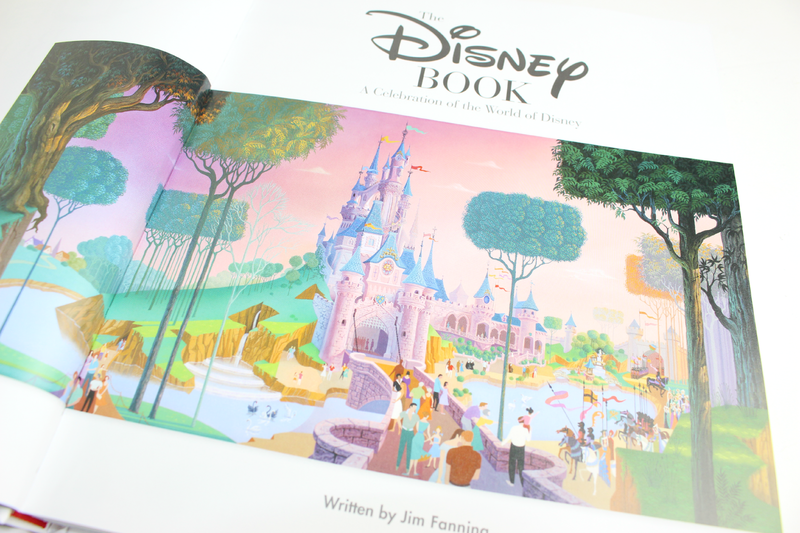 Now... everyone I actually know probably wouldn't give a poop about this item but I KNOW lots of you readers and bloggers out there are just as obsessed with Disney as myself so I just needed to tell you all about this beautiful book! I was browsing Amazon the other day (like you do) and literally stumbled across this. I noticed that it had JUST been released last month and it looked interesting so of course I clicked on it..... and boy was I not disappointed. It arrived yesterday and I couldn't wait to rip it open and have a look at what I have bought. 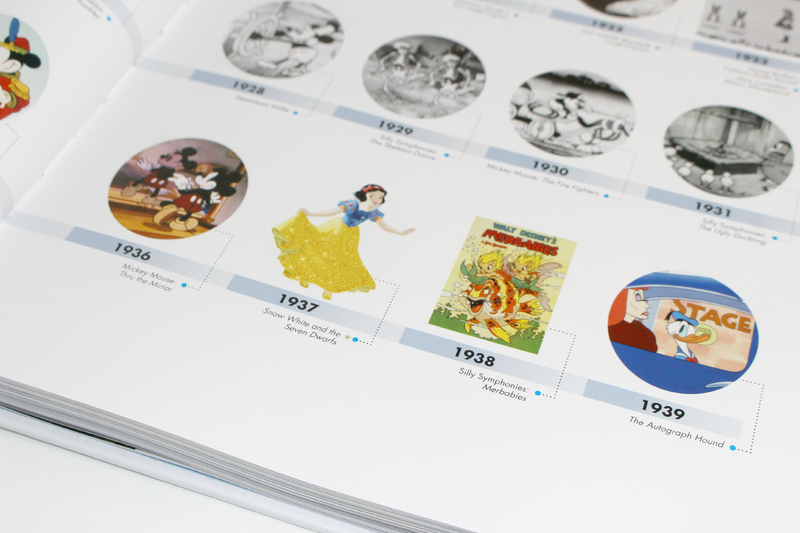 I was totally overwhelmed with the content at first glance - amazing images, behind the scenes looks... pretty much everything you ever wanted to know about the world of Disney - from how it started to where it is today! You open up to the timeline from the 1920s to this very year - which spans across TEN pages and you can see every movie ever released from the Disney team (how many do you have crossed off?)! From there you can read all about the first days of Disney and where Walt started, the original animations and behind the scenes! There's pretty much a section about every single huge blockbuster you can think of, you can find out all the facts behind the story's and how they came about - I cannot wait to get cosy every night and read through every single page. 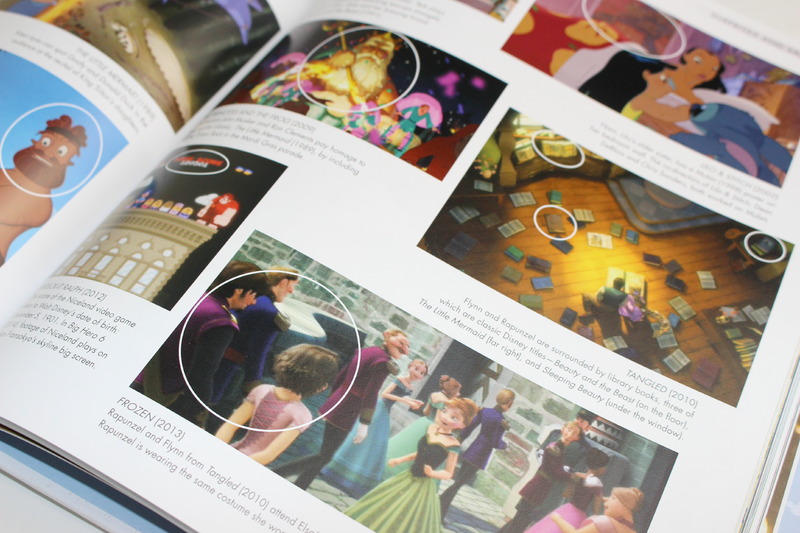 Another part I LOVE it the 'Surprises and Salutes' - all those little bits sneaked into films to give a little nudge or wink at something like - like Rapunzel being in Frozen and Nani having a Mulan poster up in her room! 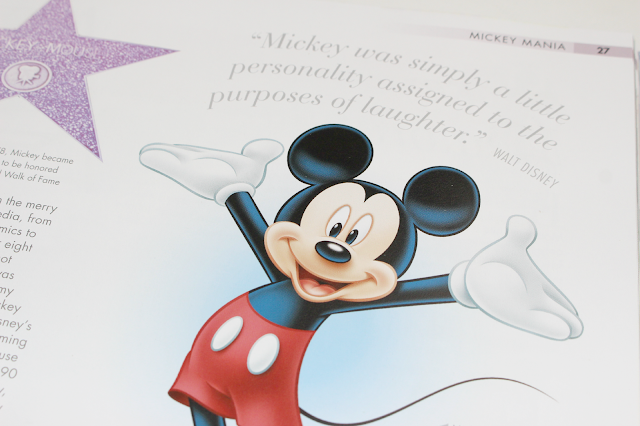 Of course I bloomin' love the Disneyland/world sections too - so much information and I love seeing all the original merchandise, posters and sketches! Not only do you get all of this in this 195 page masterpiece you are also treated to an original filmstrip from Pixar's Brave - a real life bit of movie... which I am SOOO getting framed - how special! 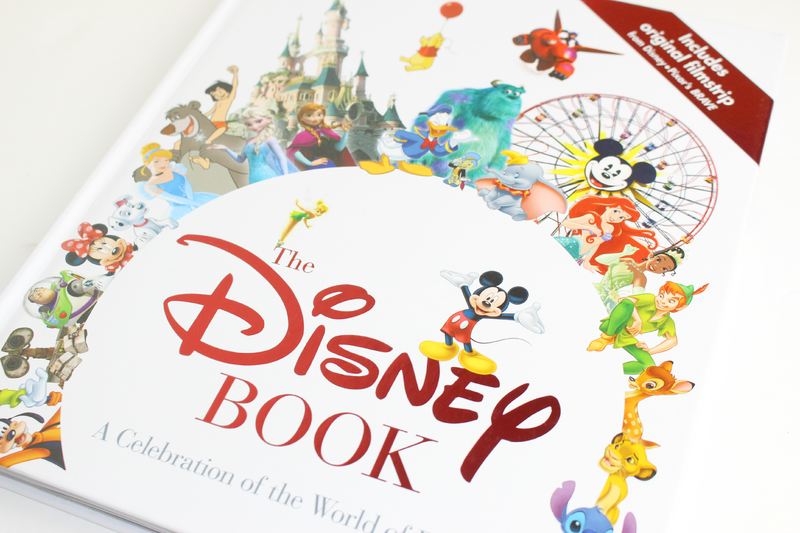 This is literally perfect for any big Disney fan - whether it be yourself or treating someone for Christmas! You can find the book here - it's only £12.91, which is such a steal for what you get!!! Oh my gosh this is so lovely!! omg! best xmas present ever! Want! I desperately want this! 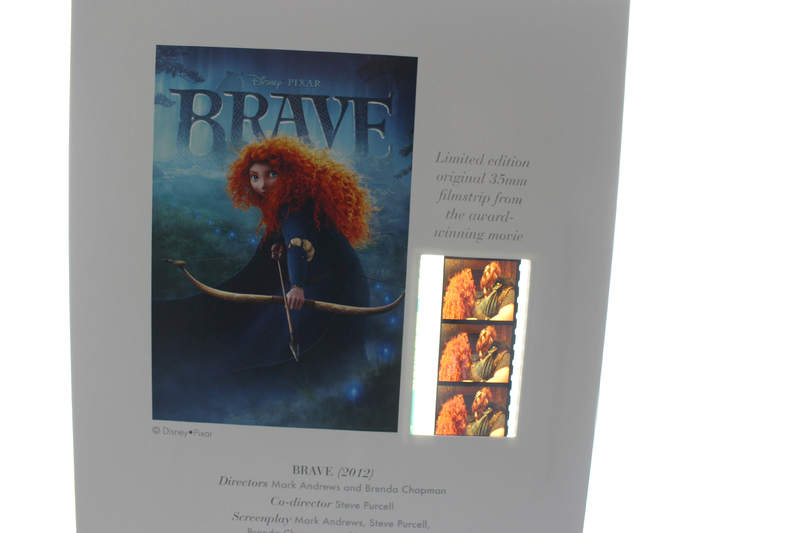 I adore Brave and I recently bought the Art of Disney which is also amazing. I need this book in my life and pronto. 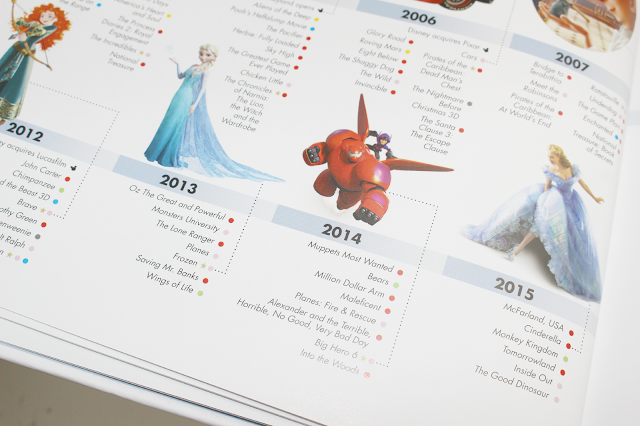 It is perfect for any Disney lover and such a reasonable price. Definitely adding this to my christmas list. WOW that looks amazing. I got an Amazon giftcard for my birthday, so this is perfect to spend it on! 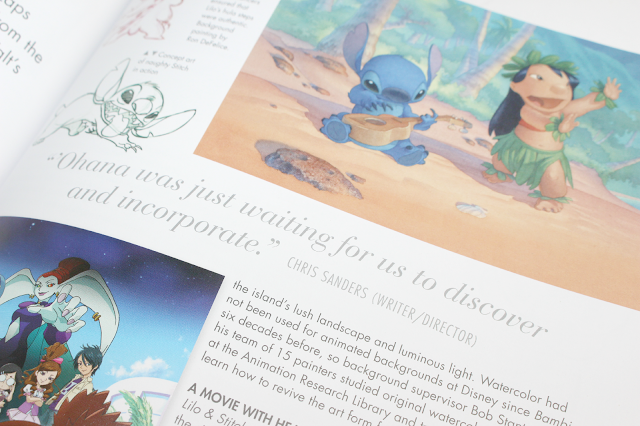 This is so cool and love the Disney book. I might have to get me one and my nephew.